Guided by the motto ''Driving the Future'', Interroll celebrates its 60-year anniversary by pushing forward an innovative material-handling technology with the aim of embracing Smart Manufacturing and Industry 4.0, with the support of strategic innovatory partners in the motorsport and automotive sector such as Sauber Engineering AG. 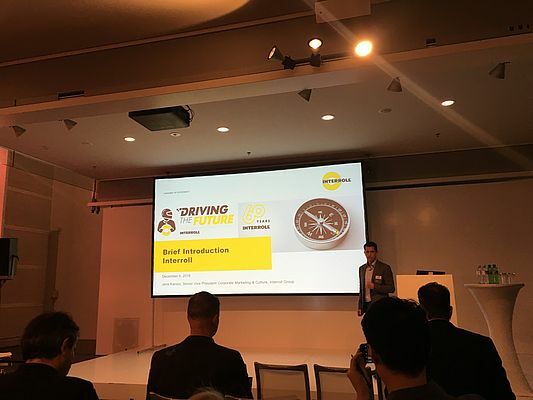 The DC Platform, introduced by Jens Karolhy, Senior Vice President Corporate Marketing and Culture at Interroll Group, with the expertise of Daniel Heinen, Global Product Manager Rollers & RollerDrive at Interroll Engineering GmbH, will be officially launched on February 18, 2019 at LogiMAT exhibition in Stuttgart. The launch in China is scheduled for October, at CEMAT Asia. The company, founded in 1959, is a leading manufacturer of key products for internal logistics and material handling. Today, it counts 28 thousand customers, 80% of them are airports. Having digitalization in mind, Interroll started its journey towards Industry 4.0 at its center of excellence in Wermelskirchen, near to Cologne, where rollers, RollerDrive and controls are produced. The journey is concrete, and in fact Interroll has completely redefined its production going in the direction of digitalization, both in Europe and in the Chinese factory located in Suzhou. ''We believe that innovation only works when it works for customers. 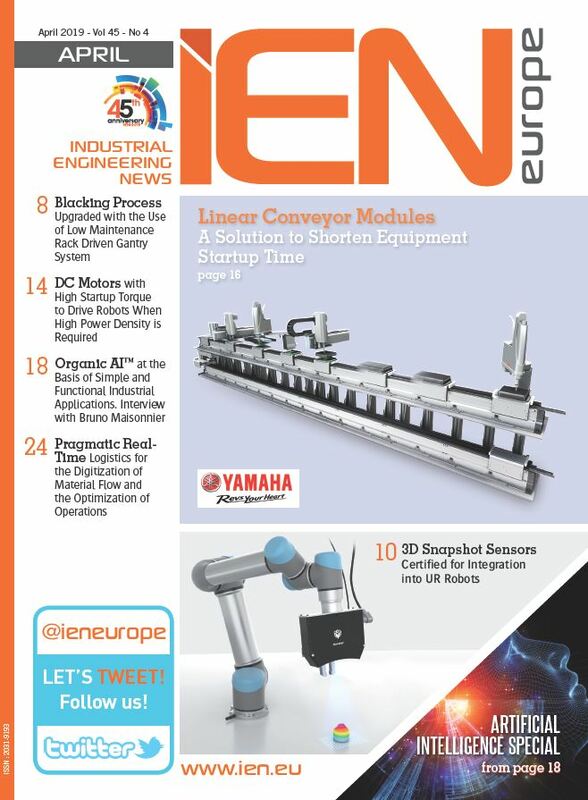 That’s why we dedicated hours and hours to interview our customers and we worked closely together with our partners to increase our know-how in the field of sensors and controllers, expand our Research and Development department and concentrate on new materials and solutions'' said Daniel Heinen. The new DC Platform is a decisive step into the digital world, enabling the implementation of Industry 4.0, M2M Communication and predictive maintenance. Energy consumption is also optimized and downtime is reduced due to extensive pre-tested solutions. 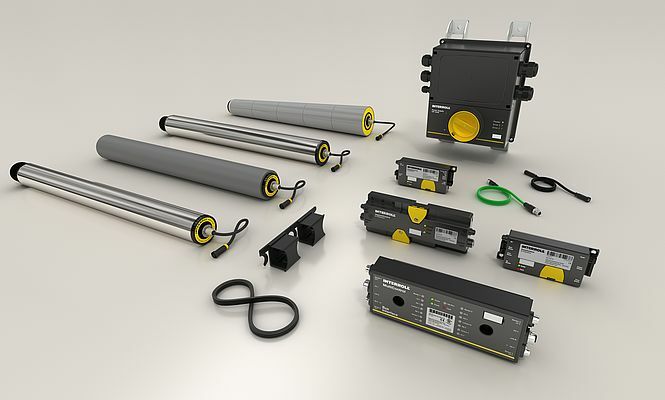 At the heart of the platform, there is the new RollerDrive EC5000, which allows precise diagnostics via bus interface, thanks to key information such as temperature, speed feedback, lifetime indication and health status. The motor rollers are key elements for zero-pressure accumulation conveyors with individually driven conveyor zones, such as those used in the MCP. Being available in three different power levels – 20W, 35W or 50W – the RollerDrive EC5000 gives users more flexibility to choose among industry standard, light-duty or heavy loads applications. Another significant enhancement compared to the previous RollerDrive EC310, is the introduction of a 48V technology version alongside the 24V version, the analog or bus interface and an extended tube diameter to 60-mm for heavy transport materials. The Interroll EC5000 has been tested for one year for a total of 10 million hours of testing in the test center of Wermelskirchen, covering an area of around 1,600 square meters with 14 RollerDrive test lanes, 6 tests loops, 108 different RollerDrive variants and 1000 RollerDrive in stress test. ''No other products have been subjected to tests for such a long time'' stated Mr. Heinen. The scalability and flexibility of the platform, which can be adapted to changing requirements of businesses, is therefore proven. 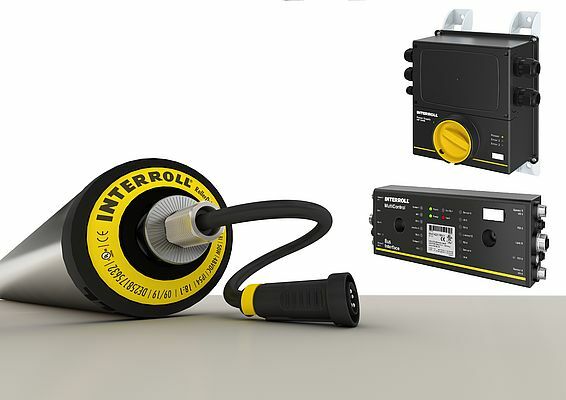 The New DC Platform is an integral part of Interroll's Modular Conveyor Platform (MCP) and the new EC5000 RollerDrive is compatible with existing 24V systems.